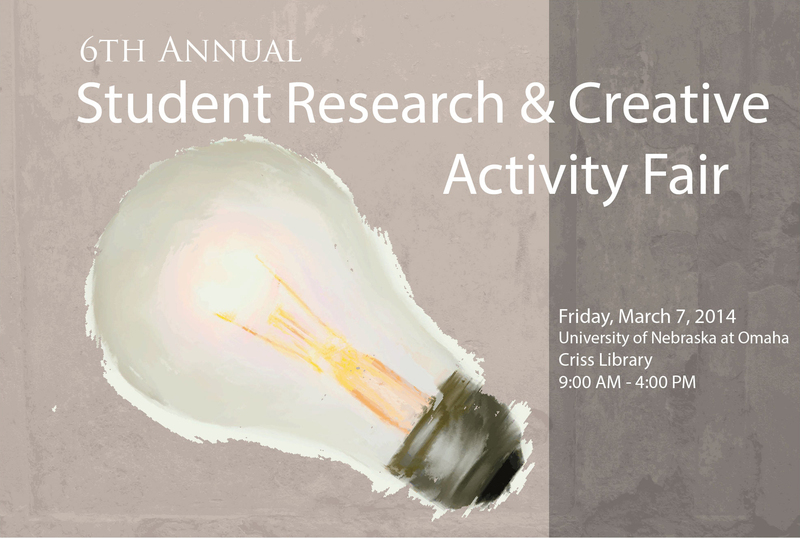 DigitalCommons@UNO - Student Research and Creative Activity Fair: How Personal should Personal Genomics be? How Personal should Personal Genomics be? The consumer market place to allow the public to purchase genetic tests emerged in 2006. Companies, known as Direct-To-Consumer (DTC) genetic testing, marketed their test online, allowing customers to buy genetic tests. Would removing the supervision of medical professionals have an impact on the customer’s ability to properly comprehend his or her results? Customers of the DTC company 23andMe were invited to participate in a 27 question online survey. 122 subjects who met inclusion criteria completed the survey. Compared to United States national averages the population sampled was younger (mean age = 34.26), held a higher level of education (38.5% held master’s degrees or higher), and earned above the national median income (> $90,000 per year). Most had purchased their 23andMe test to find out more about medical conditions (53.3%), but very few shared their results with medical professionals (10.7%). In the survey, the customers were asked to interpret the results of two mock test cases, where results were translated into disease probability for an individual compared to the public. When asked to evaluate risk, 72.1% correctly assessed the first case and 77% were correct on the second case. Since there is a chance these test results can lead to medical or lifestyle changes, involving an honest broker, or a 3rd party medical professional, would help to reduce cases of poorly interpreted results from DTC companies by their customers.